In the years leading to Singapore’s independence, Alfred Wong and other young architects founded what became the Singapore Institute of Architects (SIA) to empower local practitioners and educate society about the architecture profession. Over five decades on, with the architecture profession well established locally, the 85-year-old has embraced the global market and built up a successful multinational practice that works on projects from around the world out of its two offices in Singapore and Chengdu. Such foresight has helped Wong successfully grow his practice since starting it in 1957, just four years after graduating from architecture school in Melbourne, Australia. 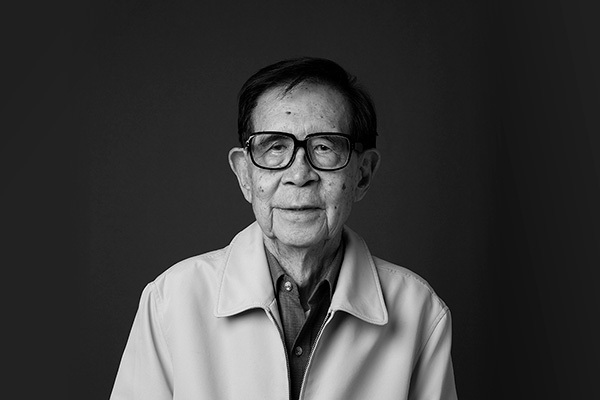 It has also made him a pioneer in Singapore’s design history. Besides laying the foundation of the profession as a founding member of SIA, Wong also advocated for architecture training to be transferred from the polytechnic to the university, and successfully delivered some of the country’s earliest modern buildings against a backdrop of decaying shophouses and traditional kampungs.